We all like going to the restaurants. 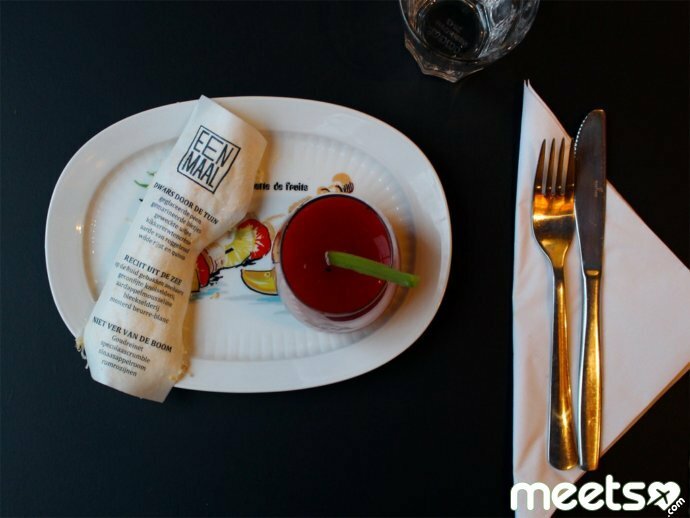 It is a great opportunity not only to enjoy each other company but also taste some extraordinary dishes as well as a special atmosphere that reigns at such places. Girls especially like restaurants because they have a perfect chance to show everyone their best dresses, new accessory or another pair of shoes. 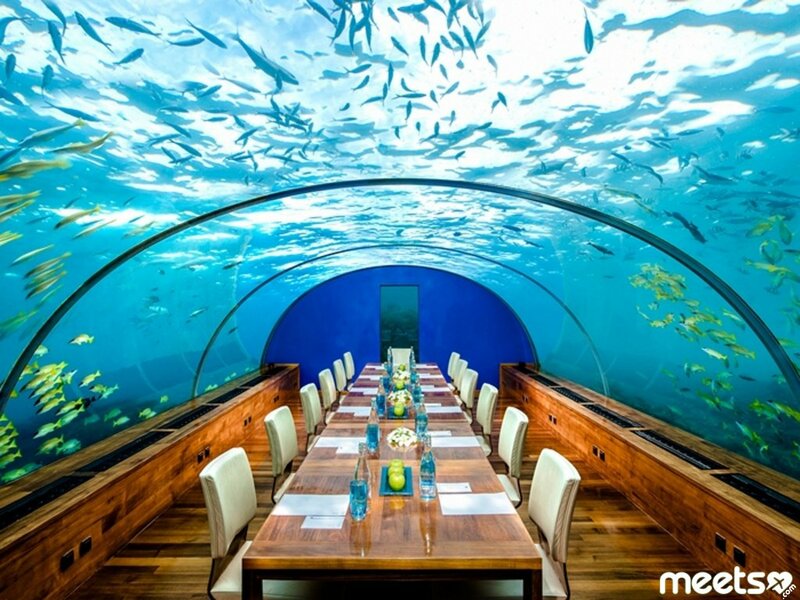 Mostly all the restaurants are the same. 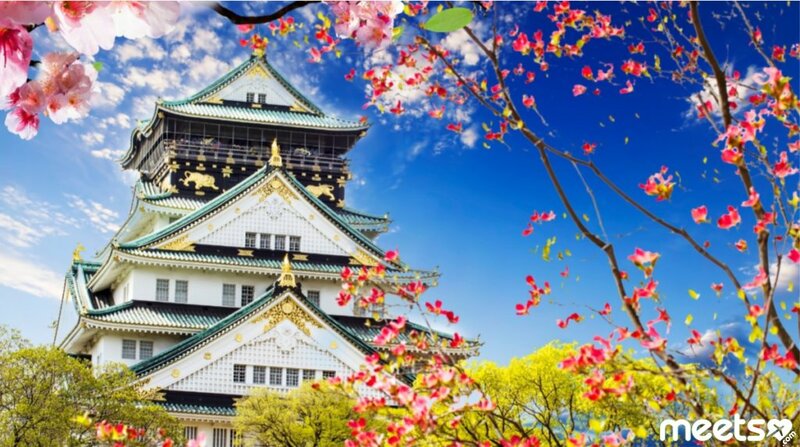 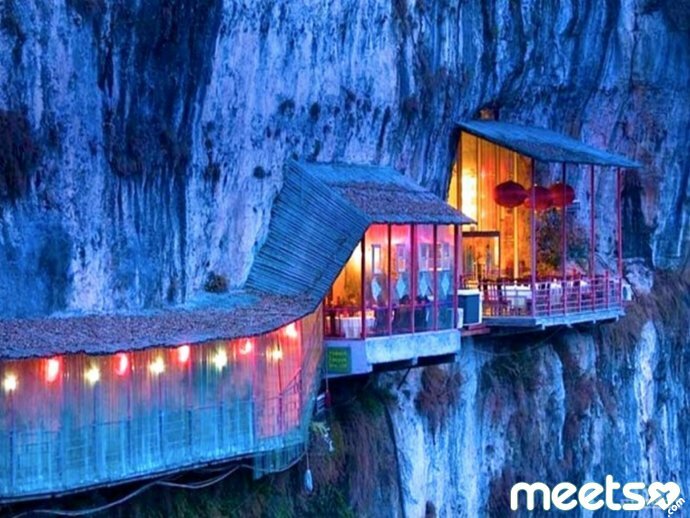 But not these three unusual places that no one will refuse to visit. 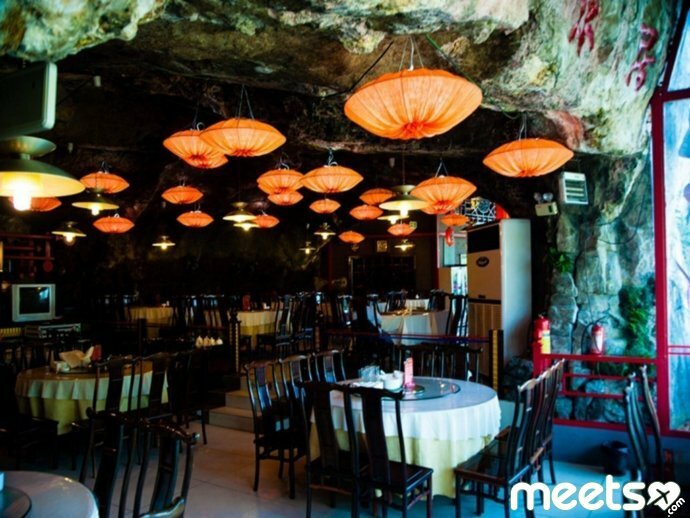 Be sure, such restaurants will leave an indelible pleasant imprint on your soul making you come back here again and again. 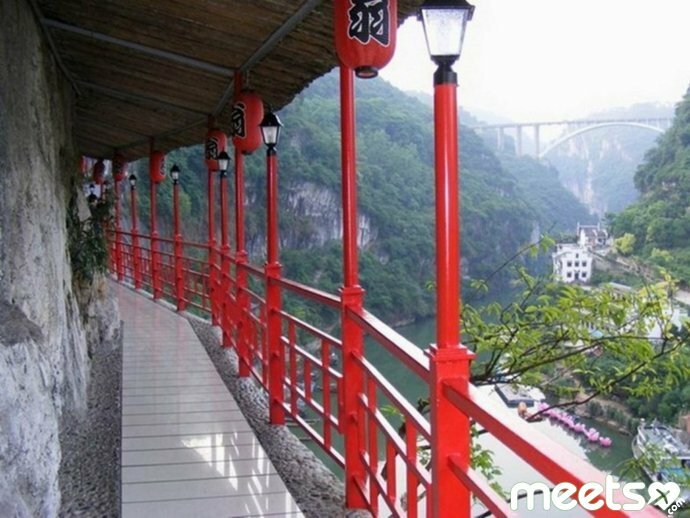 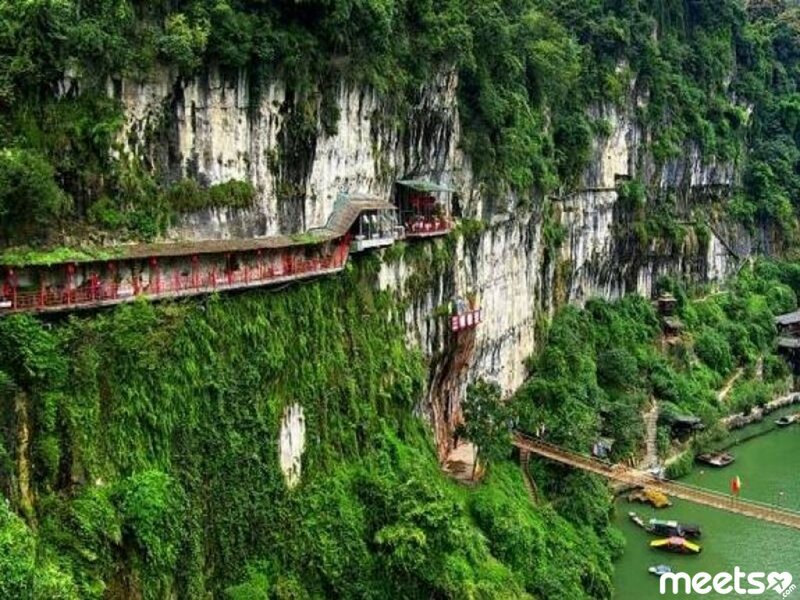 You will definitely get your adrenaline rush at the restaurant Fangweng, which is located on the ledge of the rock, where part of this place goes deep into the rock, and other part hangs over the precipice. 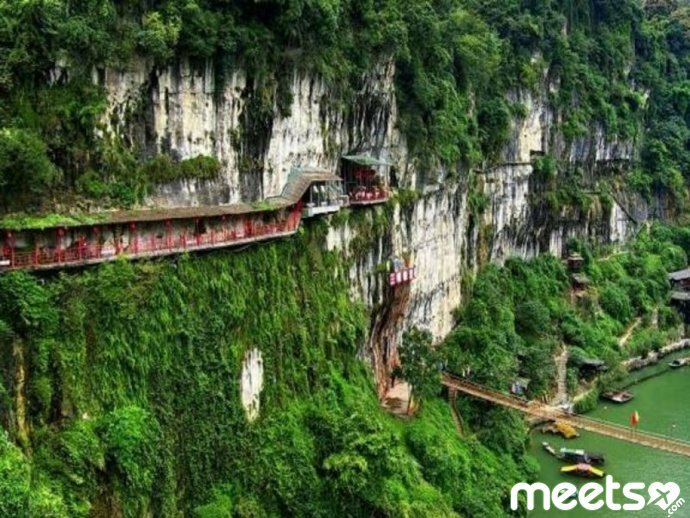 In order to tickle your nerves even more, the architects have specially designed a narrow passage along the rock that you need to go through before you get into the restaurant. Chinese cuisine of this restaurant will delight you with its quality and elegance. But many people come here not so much to eat as for experiencing some extreme emotions. Translated from the Danish Eenmaal means “one time.” This is a restaurant in which all the tables are designed only for one person and you can make only one order for yourself. The fact is that many restaurants often infringe guests, not wanting to provide them with a table for one. 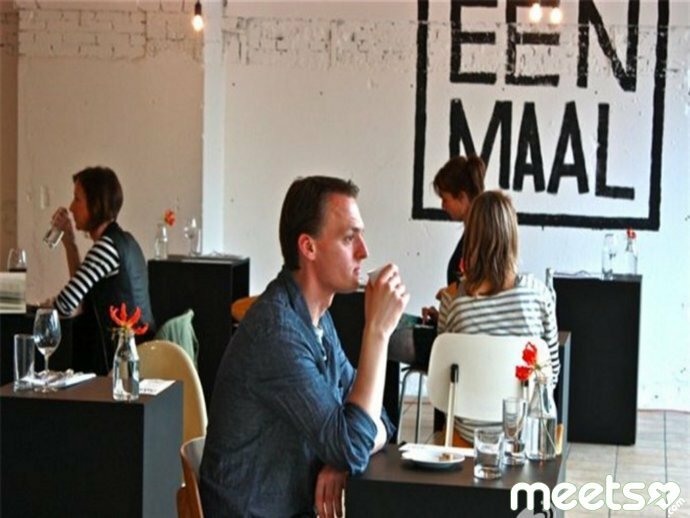 In this regard, people feel extremely embarrassed by the fact that they occupy large tables. Marina van Goor, the owner of the restaurant, solved this problem easily. 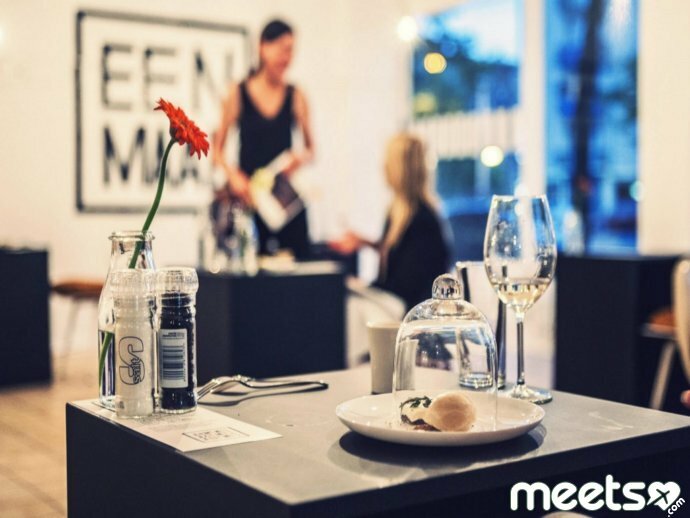 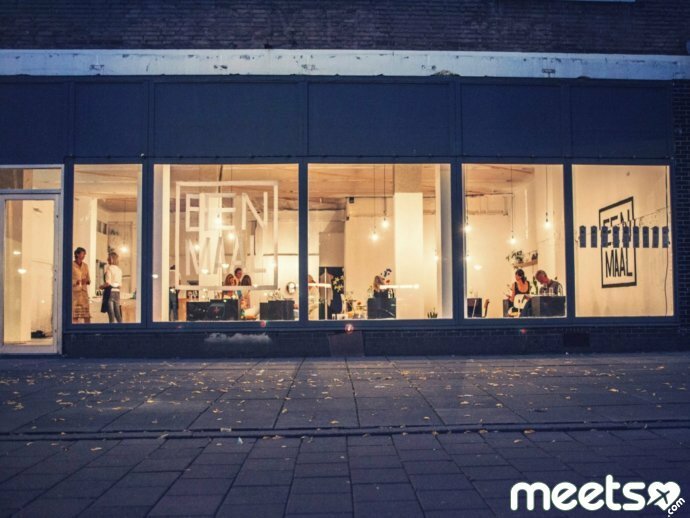 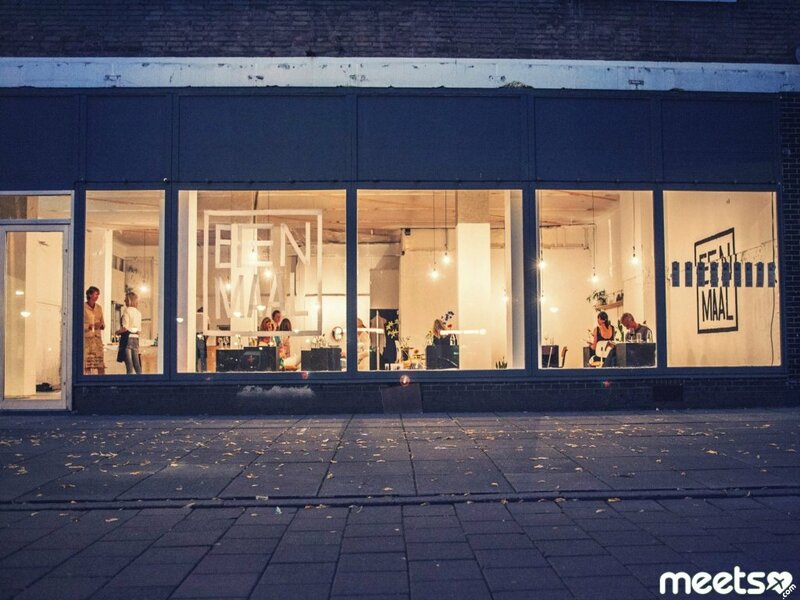 Renting a small room in Amsterdam, having minimally equipped it setting up “mobile” tables for one person, she offered people to take a break from the noisy world, stop and just enjoy a pleasant dinner alone. 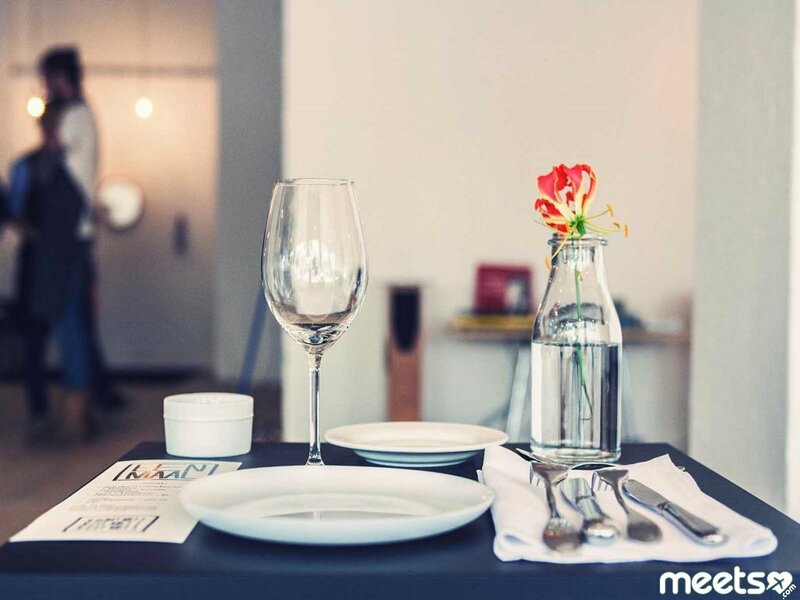 It is prohibited to use phones and all kinds of gadgets in this restaurant, but it is allowed to communicate with the emptiness and loneliness. 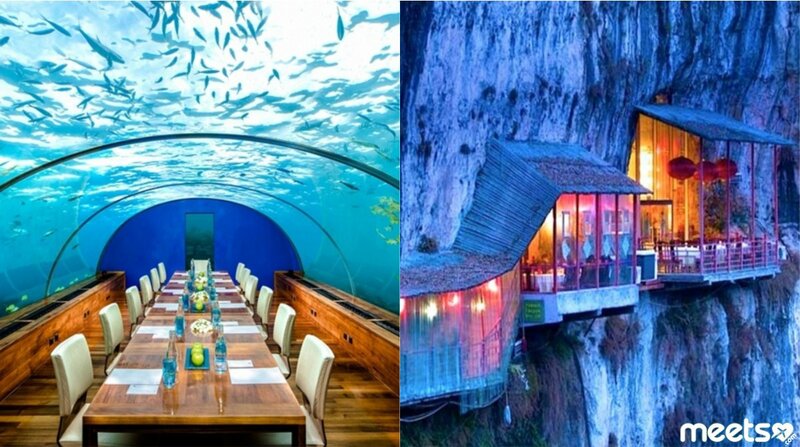 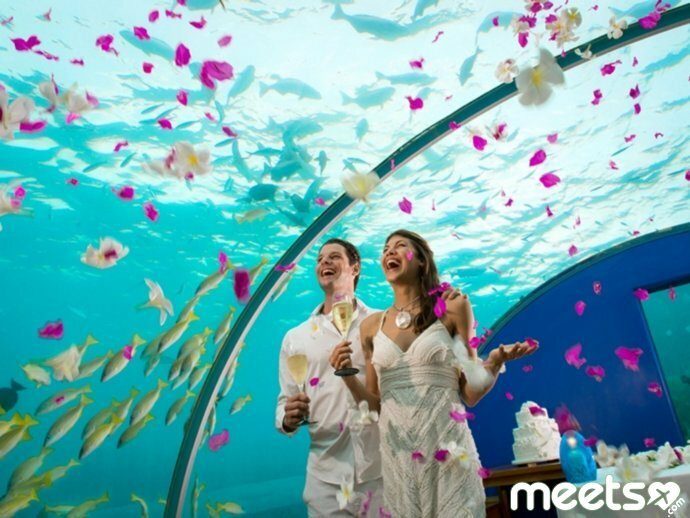 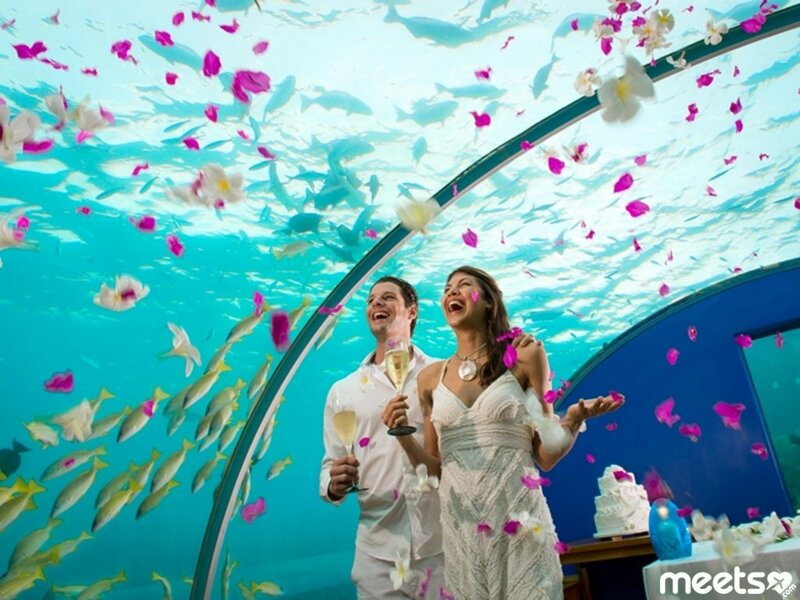 “Restaurant under the water” is the most beautiful in the world and definitely the most unusual. 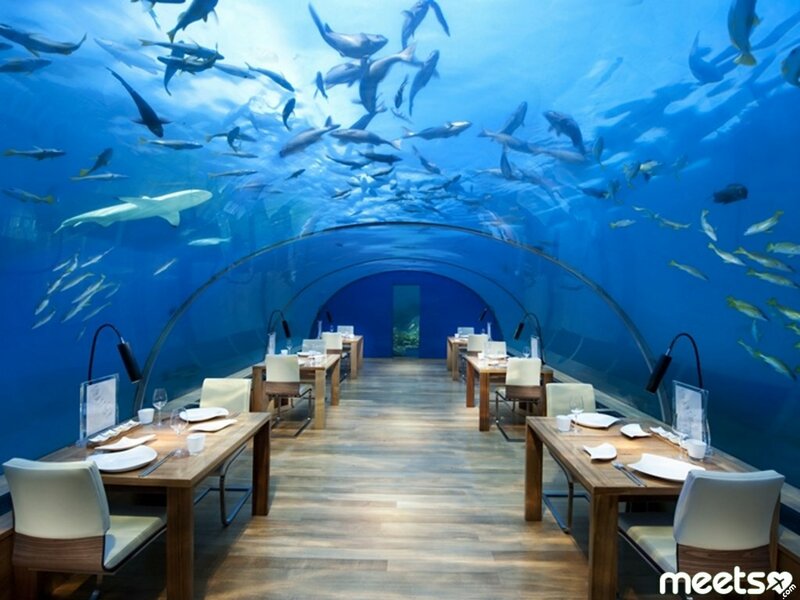 It is a part of the Conrad Maldives Rangali Island hotel and has place for only 14 people. 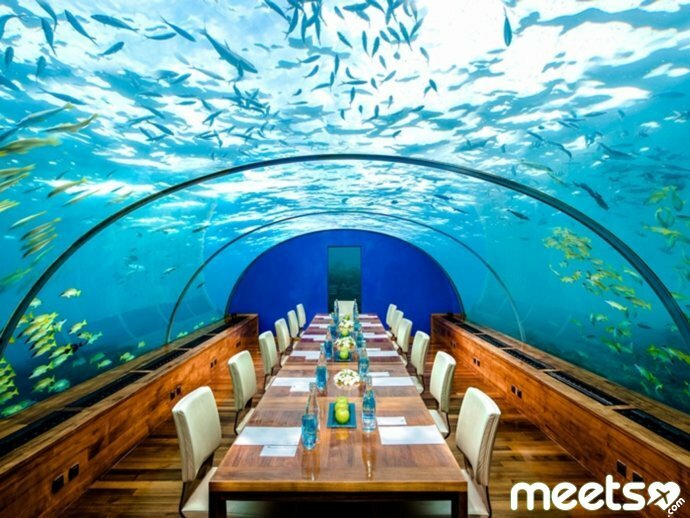 The roof of the restaurant is a panoramic window into the underwater world, which you can enjoy while having a dinner. 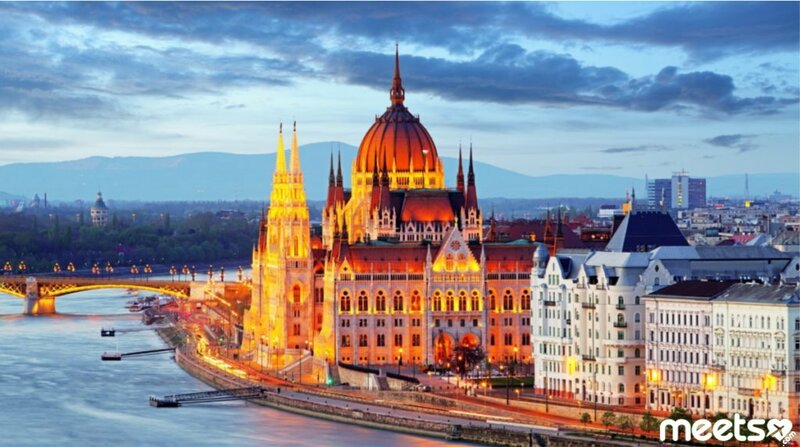 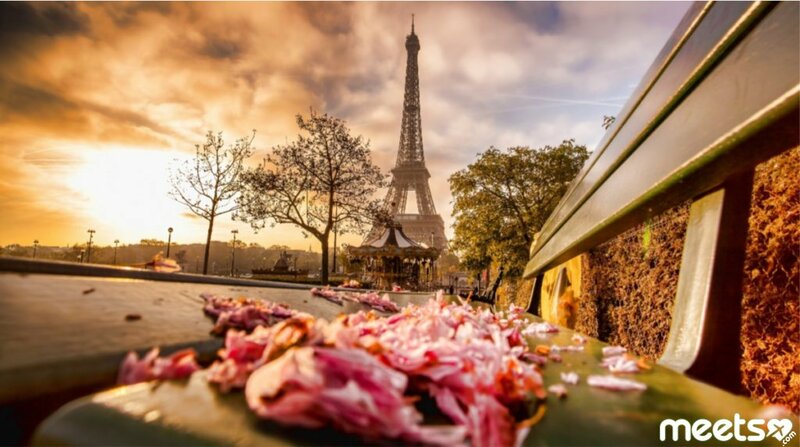 Dinner, which consists of dishes of European and local cuisine, will cost from 100 to 250 dollars per person. 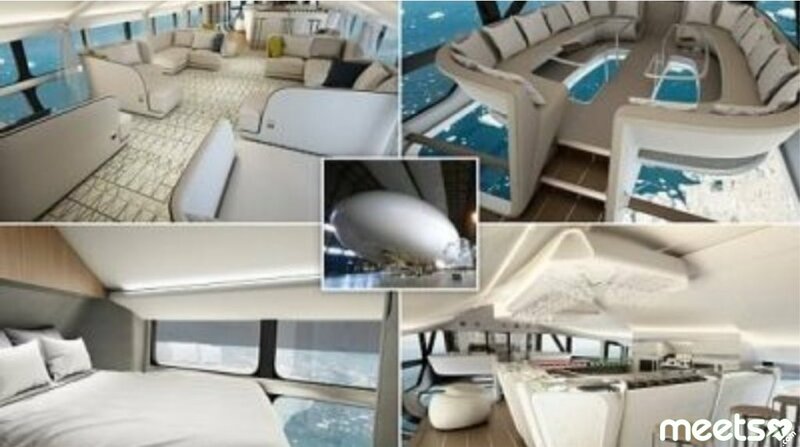 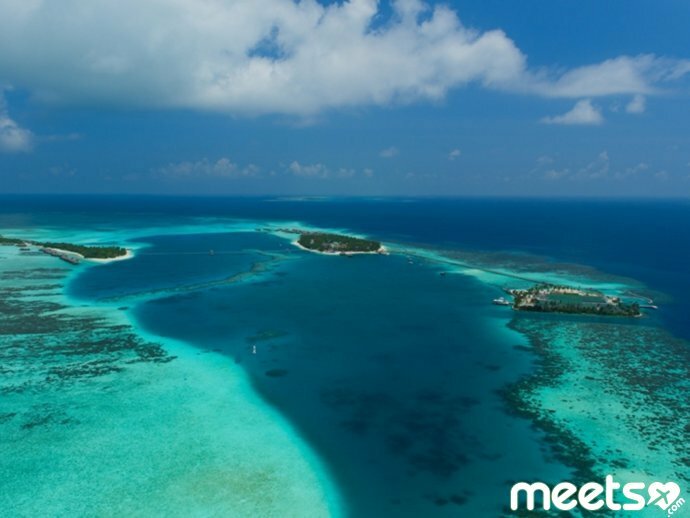 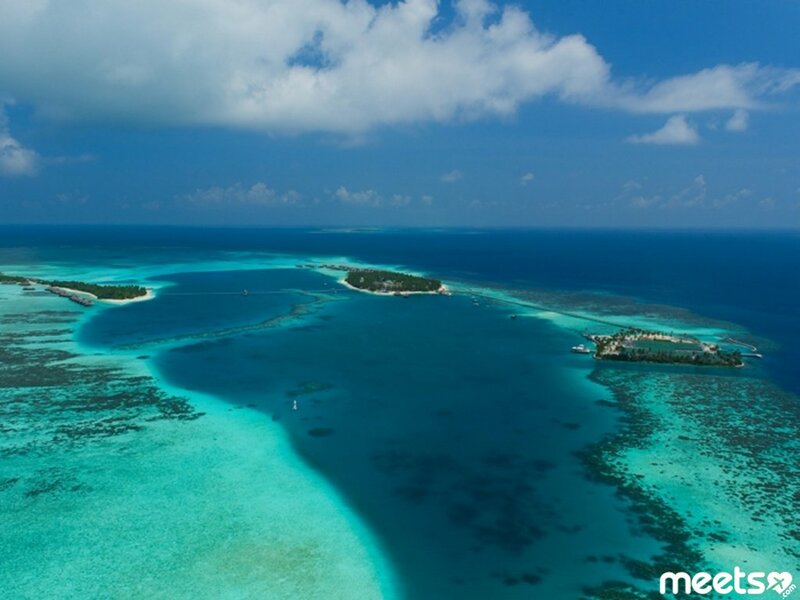 Therefore, if you are planning a trip to the Maldives, you should take extra $ 500 for two because you should definitely visit this really amazing world, where the virgin nature and modern technology are so concisely combined. 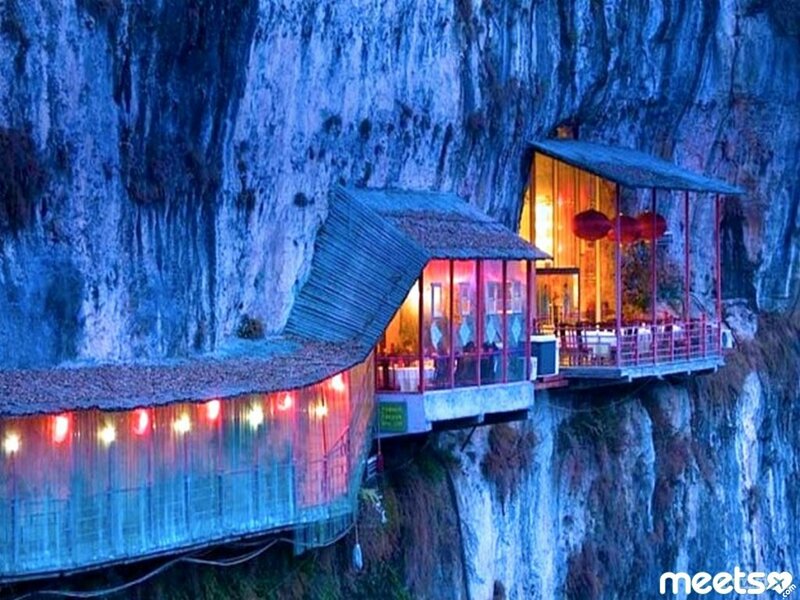 Have you ever been to some other extraordinary restaurants around the world?